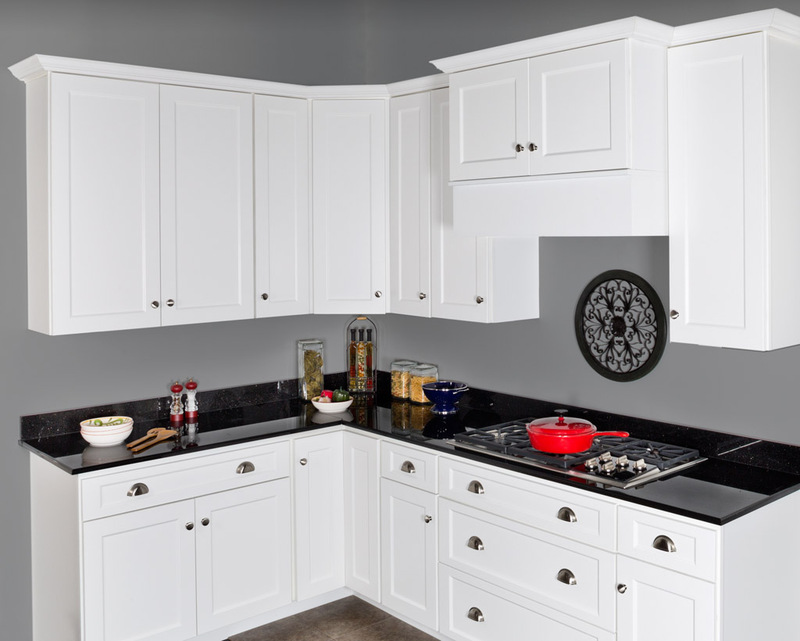 WOLF Classic Cabinets includes four styles: Hudson, a timeless mitered pillow design; Dartmouth, a contemporary Shaker design; Saginaw, a transitional style; and York, a clean style in a classic painted white. The striking mitered pillow design is available in a classic paint finish or two popular stains. Hidden adjustable hinges feature our soft-close mechanism to prevent accidental door slams. Add your own customized hardware for that uniquely personal touch. 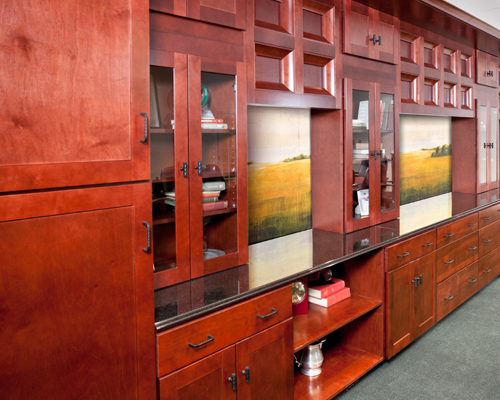 Hudson cabinets are built from solid American maple, right here in the U.S.A. Choose from warm crimson, honey or dark sable stains, or a painted white finish. In a nod to those Shaker craftsmen of long ago, Dartmouth cabinets are built from solid American maple, right here in the U.S.A. 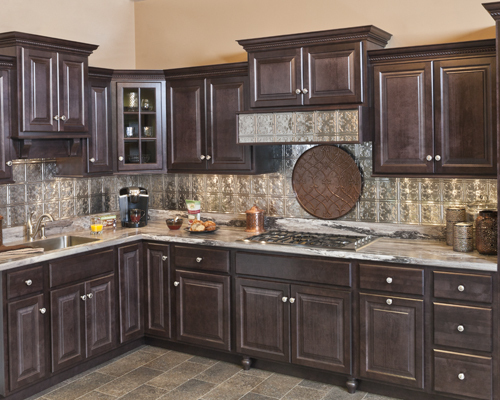 Choose from four rich finishes: crimson, chestnut, honey or dark sable. 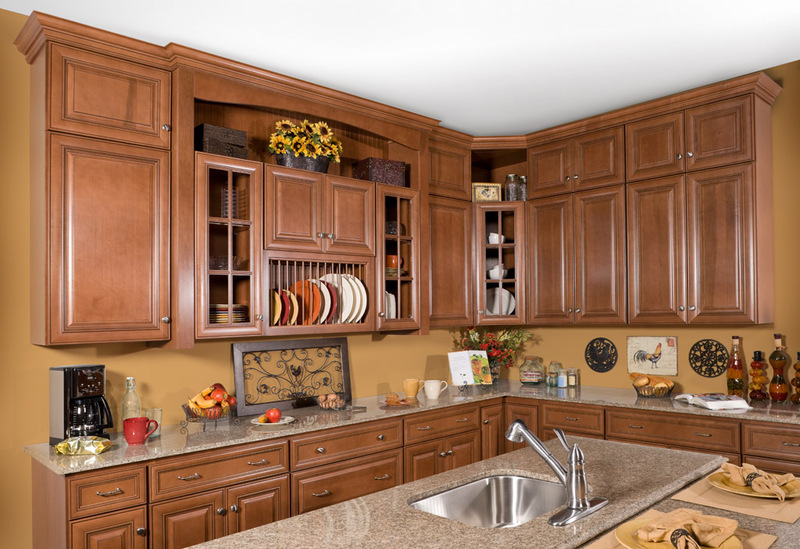 Whatever you decide, you’ll enjoy genuine American craftsmanship, including the solid American maple cabinet doors and drawer fronts that are standard in all WOLF cabinets. 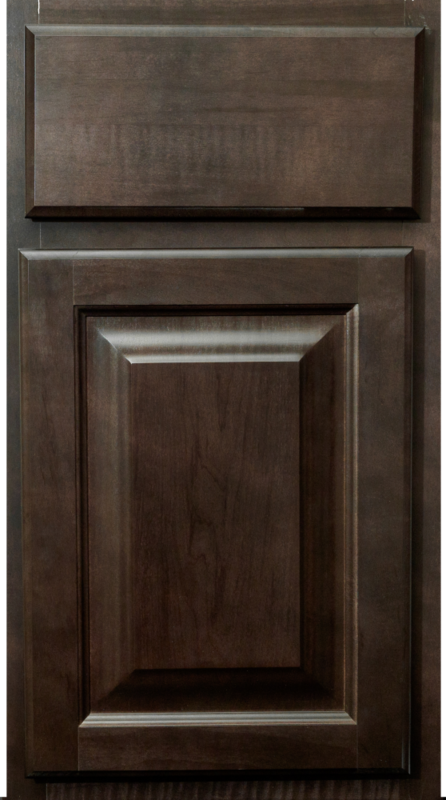 With clean lines, a classic look and our most popular color, York cabinets are a homeowner’s dream. 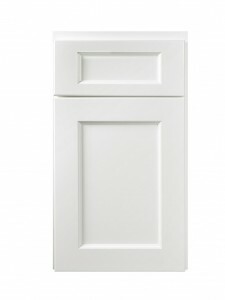 Available in painted white, York cabinets make the perfect match for any design. Versatile – but with enough detail to elevate the style of your space.